Concrete joint repair is a common problem seen in industrial concrete floors. Many of our customers have tried repairing this problem themselves, but they are merely putting a band aid over the problem. 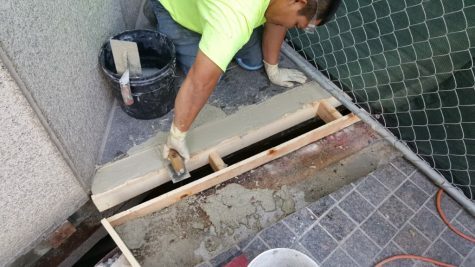 When repairing concrete joints (either expansion joints or control joints and even structural concrete cracks ), it is important to use proper products and procedures.